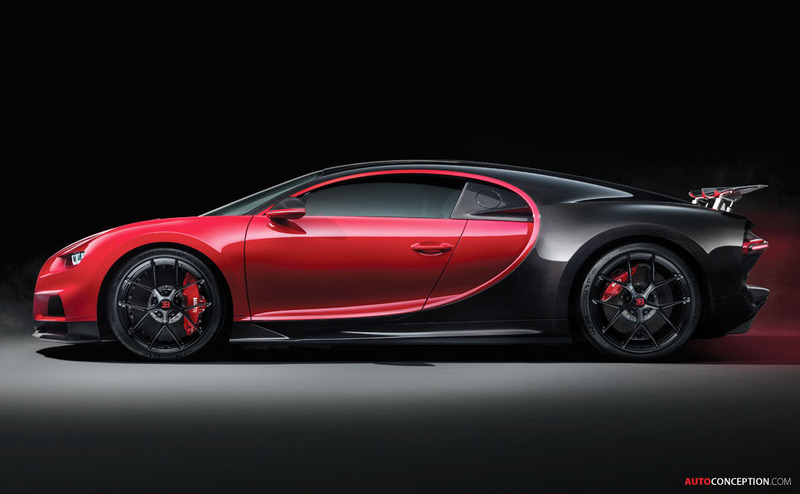 Bugatti has this week introduced a new, more sports-orientated version of the Chiron called the “Chiron Sport”. 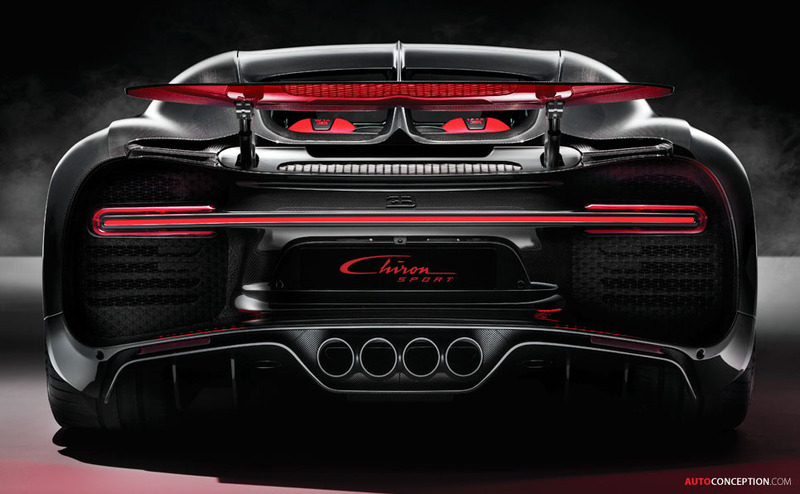 Unveiled at the Geneva motor show, the Sport edition gets a modified chassis as well as an 18 kg weight cut – which the French manufacturer says enables the car to lap the Nardò handling circuit five seconds faster than with the normal Chiron. Precise details include a firmer suspension with shock absorbers that now react 10 per cent more stiffly, while the car’s steering behaviour and agility have been improved thanks to the addition of a a dynamic torque vectoring function to the rear-axle differential. “The Chiron Sport has become perceptibly more nimble and its new agility, especially in tight corners makes for a much more emotional experience for the driver on winding roads and handling circuits,” says company president, Stephan Winkelmann. 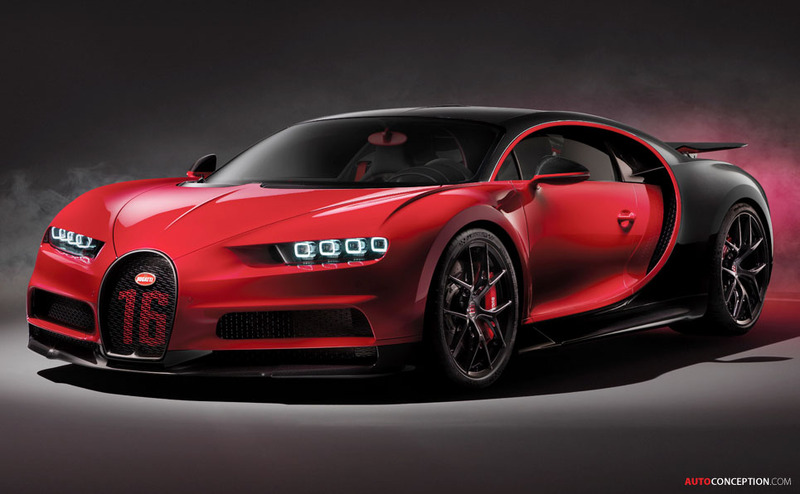 Externally, the Sport can be recognised by its new “Course” alloy wheel rims and the new exhaust deflector, which has four round tailpipes instead of the rectangular design used on the regular Chiron. The Sport is also claimed to be the first production model in the entire car world to come with carbon-fibre windscreen wipers. It also features lighter glass in the rear window to further save weight. 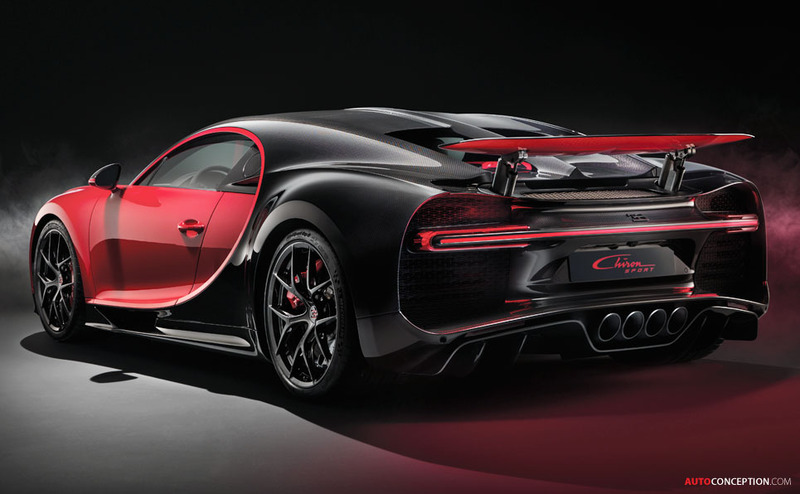 First deliveries of the Chiron Sport are planned for the end of the year.